Indigo Books & Music confirmed longtime rumours of a U.S. with the announcement of its first store south of the border. In a Nov. 2 call with investors, Hugues Simard, Indigo’s chief financial officer, said the company will embark upon a major capital program to redevelop its retail network, with plans to open a 30,000-square-foot location in the Mall at Short Hills, a high-end New Jersey shopping centre. 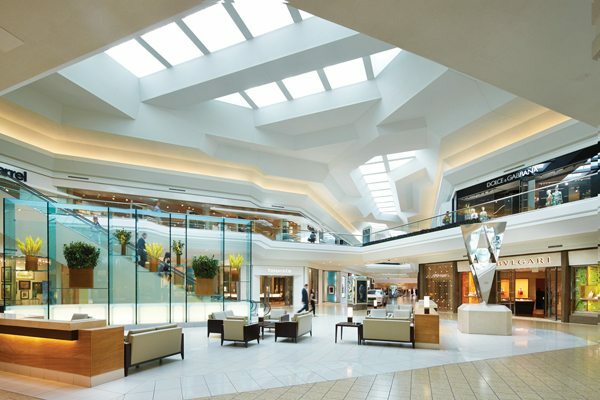 The space was previously part of a 100,000-square-foot Saks Fifth Avenue store. The store is slated to open in summer 2018. “We will try to replicate the success we’re having in Canada,” said Simard. Indigo also acquired a distribution facility in Calgary, which Reisman said was purchased at an “extremely beneficial cost” to serve the retailer’s future growth across the country, Western Canada in particular. 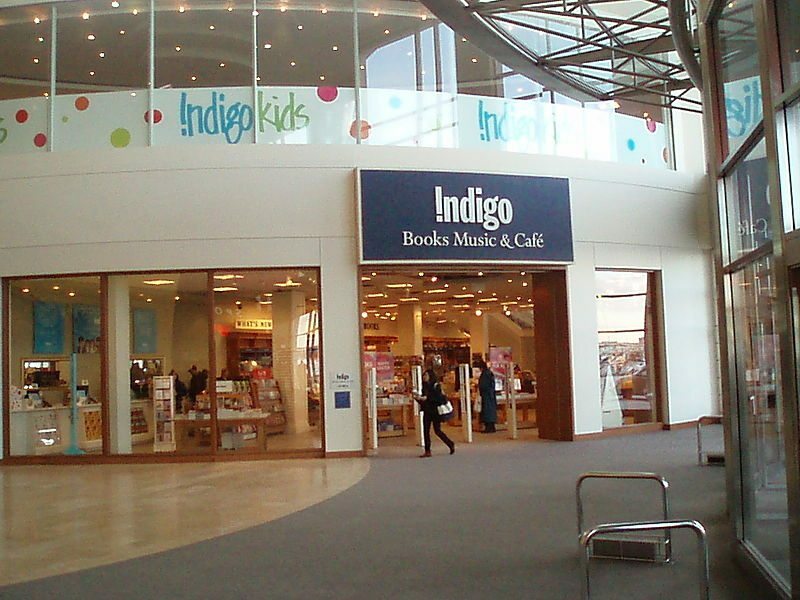 During Indigo’s quarter ended Sept. 30, the company opened five new “cultural department stores” in Guelph, Ontario; Ottawa; Toronto; and Edmonton. Revenue increased $7.6 million (3.5 per cent) from 2016, to $225 million, which is attributed to strong growth in the general merchandise business, in particular, lifestyle and toy categories. The core trade book business also grew over last year, though that increase excludes the impact of sales from last year’s blockbuster title, Harry Potter and the Cursed Child. Net loss was reported as $4.7 million – compared with a net loss of $1.2 million a year ago – which is attributed to changes in accounting estimates, and Indigo’s investment in the digital side of the business, marketing, and new store development. Indigo reports strong third-quarter revenues and "biggest holiday to date"